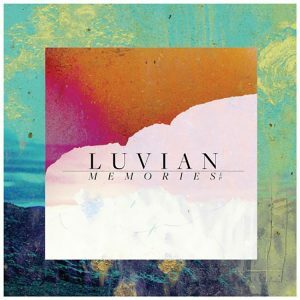 Currently bringing some super chilled electronic beats to Ultra Music is UK based producer Luvian, who is beginning to carve out a name for himself with a string of wicked remixes in recent months. He offers “Memories” to fans this week, which is five tracks of brilliantly produced music. Amongst the featured tunes here are two vocal features, and they take the form of “No One (But You) ft. Kyra and the smoothly swaying “Daygio” ft. Youth – but be sure to check out the three atmospheric instrumentals here, Luvian is clearly incredibly at ease with experimentation. Get your hands on the “Memories” EP by heading here.